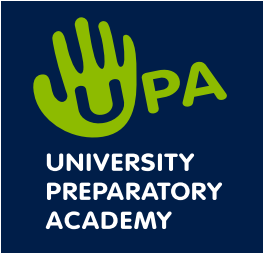 Located in West Palm Beach, Florida, University Preparatory Academy is a charter school serving K-5 students. Their mission is to provide students with the academic, leadership and social skills that will enable them to attend and graduate from an institution of higher education. This guest post was written by Vasantha Siva, the STEM/Robotics teacher at University Preparatory Academy. We are living in a technology world. Coding is a basic literacy in the digital age, and it is important for kids to understand and be able to work with and understand the technology around them. Having children learn coding at a young age prepares them for the future. Coding helps children with communication, creativity, and confidence. Coding helps kids develop academic skills, build qualities like perseverance and organization, and gain valuable 21st century skills that can even translate into a career. Teaching STEM at schools is important because it pervades every part of our lives. 97% students at our school come from low-income families and perform at least two grade levels below. Teaching them STEM would encourage them to be engaged, excited about learning and help them become innovative citizens of the world. Through STEM, students learn all disciplines of education. All young people should be prepared to think deeply and to think well so that they have the chance to become the innovators, educators, researchers, and leaders who can solve the most pressing challenges facing our nation and our world, both today and tomorrow. We believe that computer science/coding helps students to be communicators, collaborators and problem solvers. To succeed in this new information-based and highly technological society, students need to develop their capabilities in STEM. Computer science encourages team work, establishes critical thinking skills, instills responsibility, teaches students to adapt to the changes, and to problem solve. Learning how to code is a great way to expand students’ writing skills. 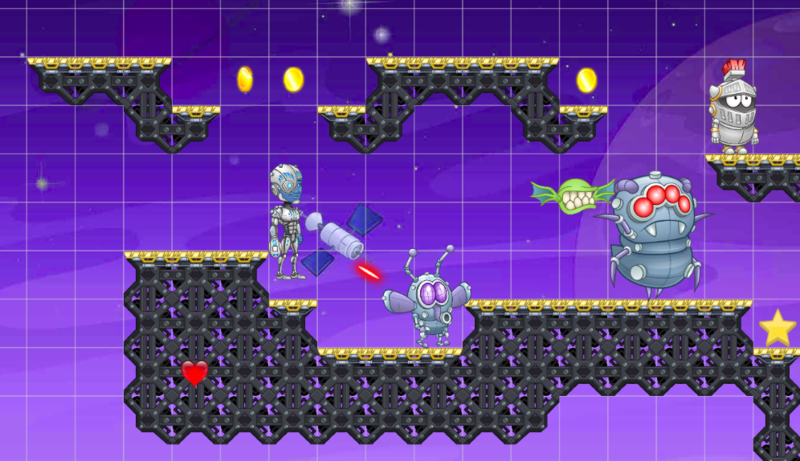 Students don’t have to be a wiz at math and science to be able to code. Students who struggle in the classroom will appreciate coding and programming because it’s a controlled environment – controlled by them. Students have the ability to work at their own pace, while learning a new skill and a solution for a program. 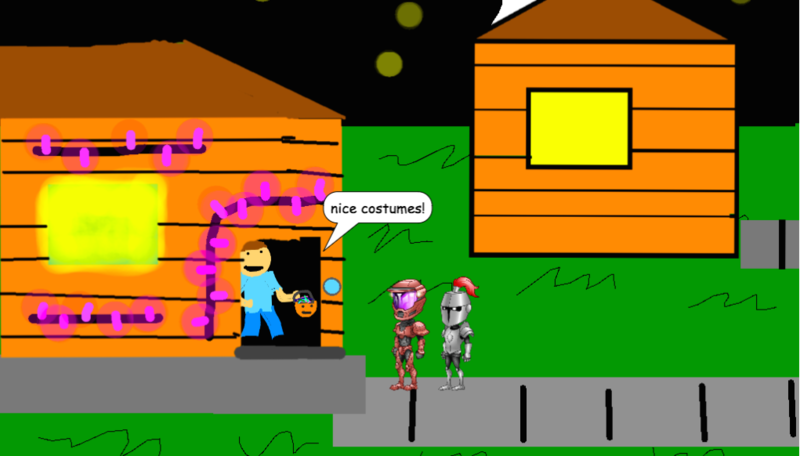 The teachers and students are quite excited about [the] Tynker program at our school. It is fun and engaging for the students and develops their creativity and critical thinking. It is customizable, and integrates with popular platforms like Minecraft and Lego to make coding fun and relatable. It is developing their independence. 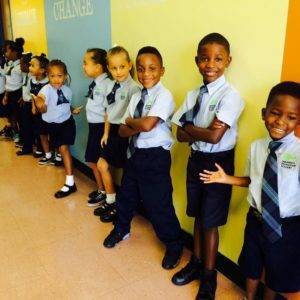 Since they are on their own pace, they feel comfortable in their learning environment.